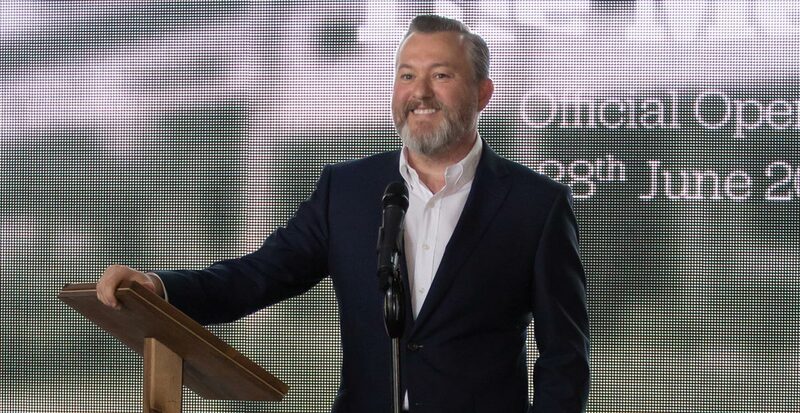 If you cut chief executive Carl Castledine in half, he would have the words holiday park running through him like a stick of Great British rock. Carl is the third generation in his family to run a holiday park. His grandfather ran Britain’s first holiday camp, which opened at Caister in Norfolk in 1905, when Billy Butlin was still at primary school, and Carl went on to work for some of the biggest businesses in the UK market. But it was in 2008, when Carl teamed up with two other holiday park experts, Neill Ryder and Greg Lashley – who cut their teeth in places such as Park Resorts, Haven and Bourne Leisure – that his chance came to continue the family tradition. Carl teamed up with two other holiday park experts, Neill Ryder and Greg Lashley. The three friends shared a dream for the holiday park of the future and a desire to shake up the industry. So Away Resorts was born, with Carl as CEO, Neill as Finance Director and Greg as Operations Director. Fast forward eight years, throw in an awful lot of hard work, laughs, passion and a bunch of amazing staff, and you have a growing family of parks, all with their own unique personality, all buzzing with guests all year round, and a business at the cutting edge of the sector. 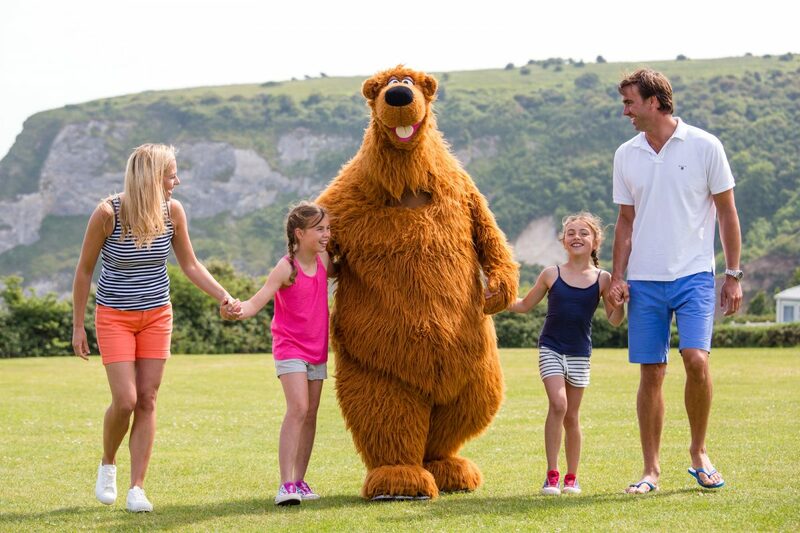 "We didn’t really know what we were letting ourselves in for when we bought our first park, Whitecliff Bay Holiday Park, on the Isle of Wight." And that’s exactly what they’ve done. Outdoor cinemas under the stars, festival style entertainment, glamping villages, record-breaking cream-pie fights, West End stars, wakeboarding, spas, hot-tubs and wifi sit alongside old-style fish’n’chips, camping, caravans and night-time talent shows. Holiday-park goers are able to enjoy the retro things they love along with the new stuff they adore, making holiday parks relevant and fun again. The three friends shared a dream for the holiday park of the future, and a desire to shake up the industry. Whitecliff Bay went so well that a year later the business bought Tattershall Lakes in Lincolnshire, followed by Mill Rythe Holiday Village on Hayling Island the year after that. Then came Barmouth Bay Holiday Park in North Wales and finally Mersea Island Holiday Park in Essex in 2015. In the past eight years, Away Resorts has won industry awards and accolades, been rated in the top 100 fastest growing businesses in the UK, and attracted a new wave of holiday park devotees. But what of the future? ‘We still have loads of ideas and we’re still growing as a business,’ says Carl. ‘We want a footprint that spans the UK, with enough parks to take on the big players. We want an Away Resorts park to be a couple of hours away from everyone, wherever you live in the UK. Continuing the family tradition, Carl’s daughter India has just graduated from university and has started working in the holiday park industry too. She’s currently settling in at Butlins (much to Carl’s chagrin! ).